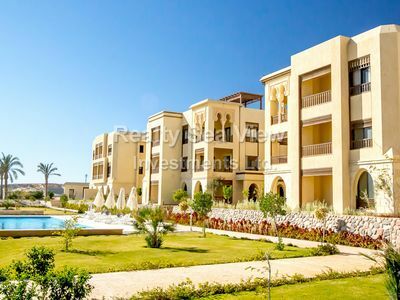 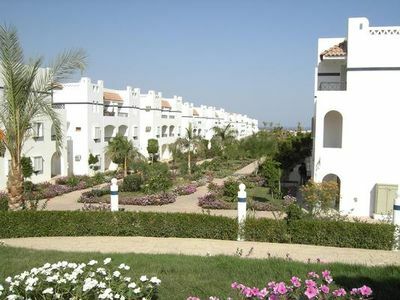 Sea view one bedroom apartment with two balconies for rent in Florenza Khamsin Beach Resort in Hurghada. 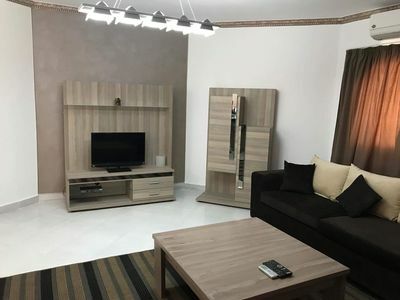 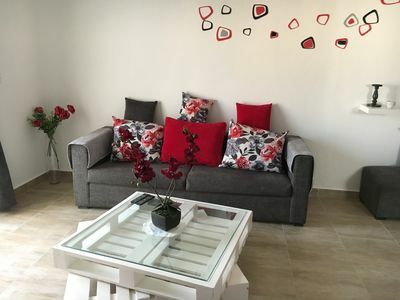 Brand new, luxuriously furnished apartment with fully equipped kitchen, bathroom with washing machine , built - in air conditioning, all necessary household appliances, two Tv-s etc. 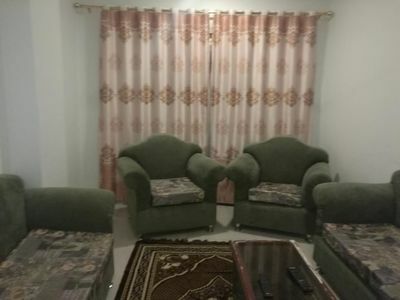 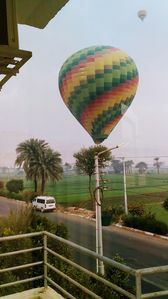 Suitable for max.4 person. 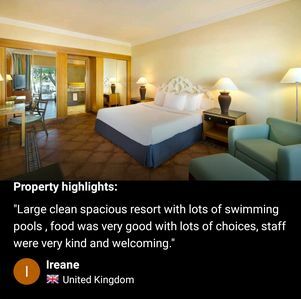 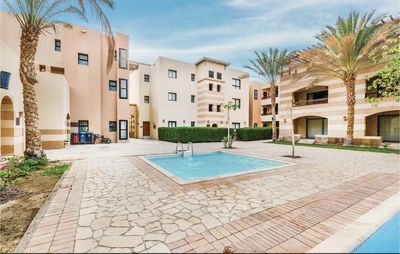 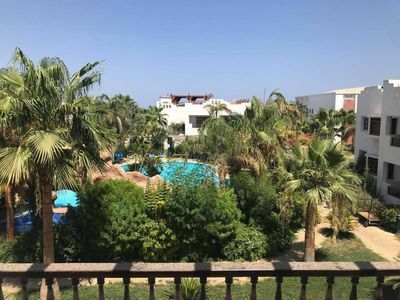 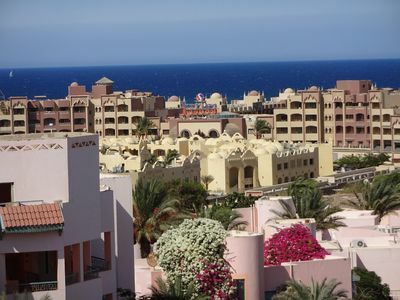 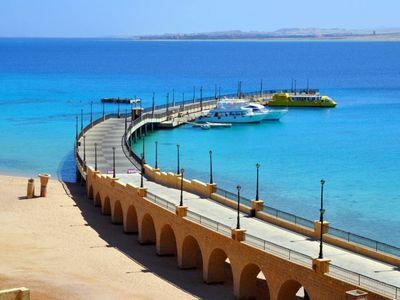 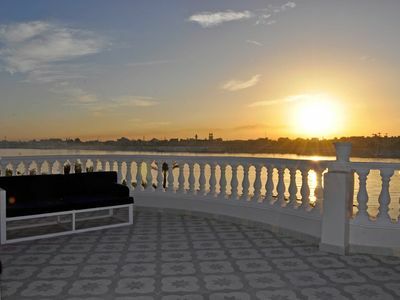 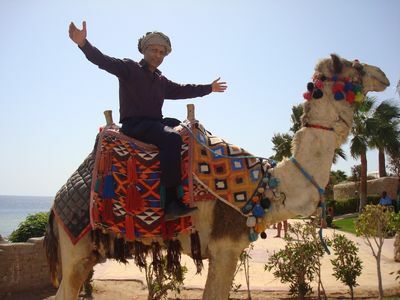 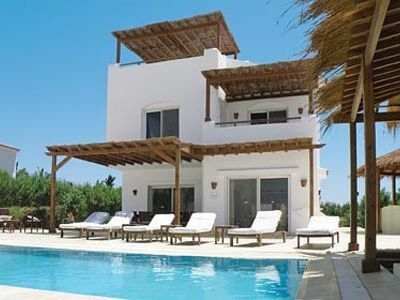 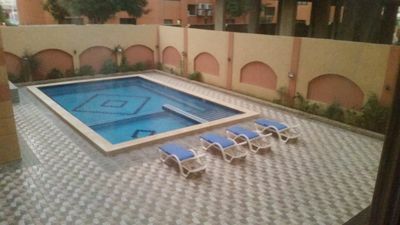 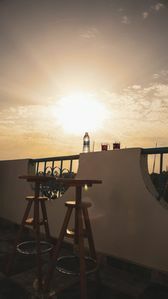 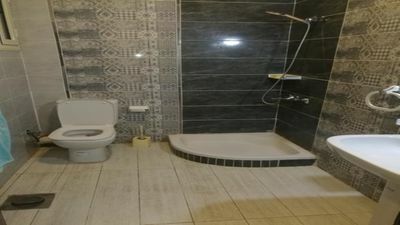 Resort offers free wifi, 24/7 security, private swimming pool, perfect location in the center of Hurghada, in the middle of two parts of Hurghada- between El Dahar and El Sakala, close to Hurghada marina were are many restaurants, bars and pubs. 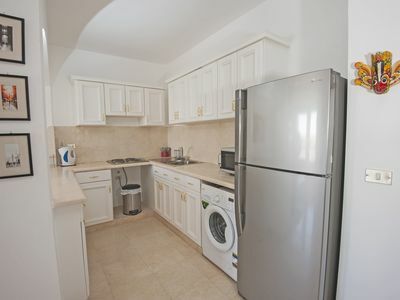 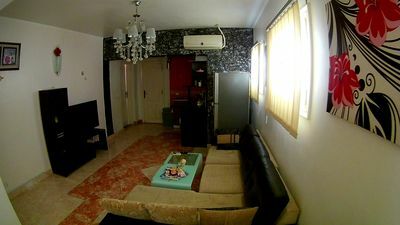 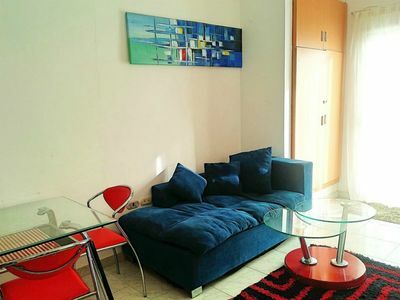 Modern, fully furnished one bedroom Apartment with a supermarket on-site.